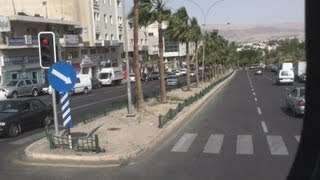 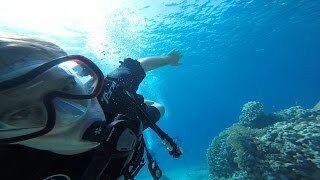 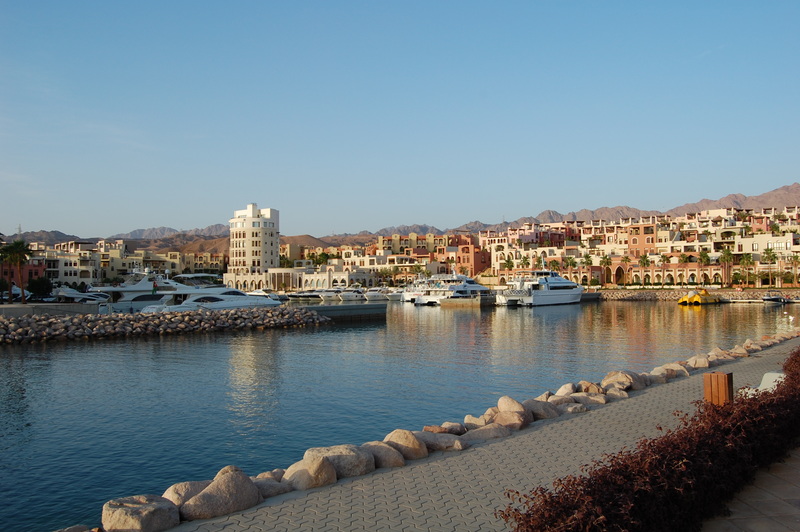 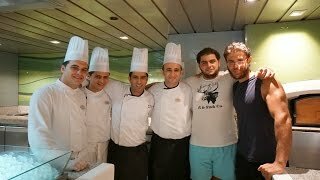 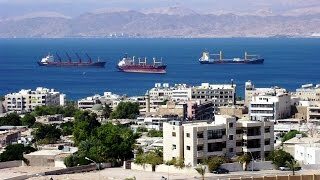 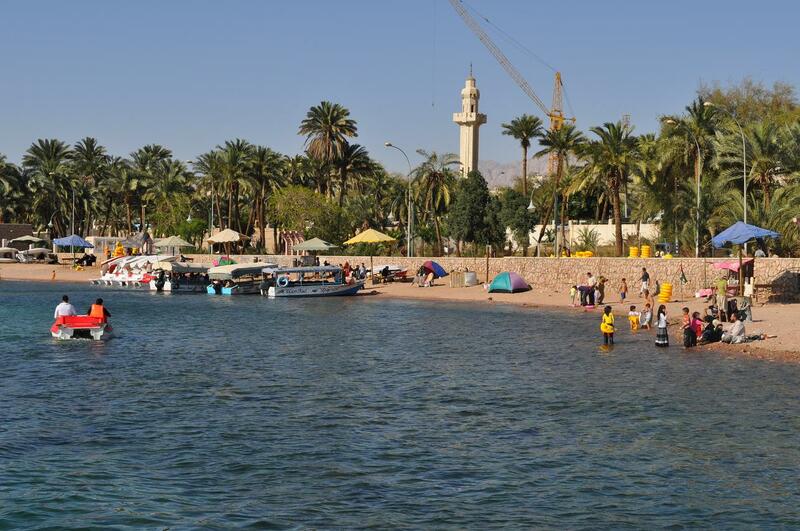 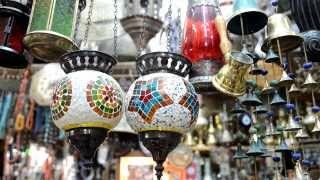 Aqaba (English pronunciation: /ˈækəbə/; Arabic: العقبة‎‎) is the only coastal city in Jordan and the largest and most populous city on the Gulf of Aqaba. 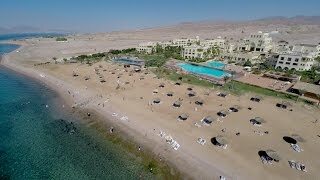 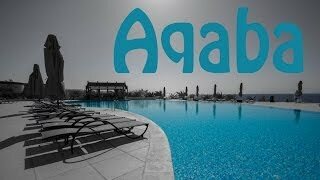 Aqaba Jordan Hotels in map. 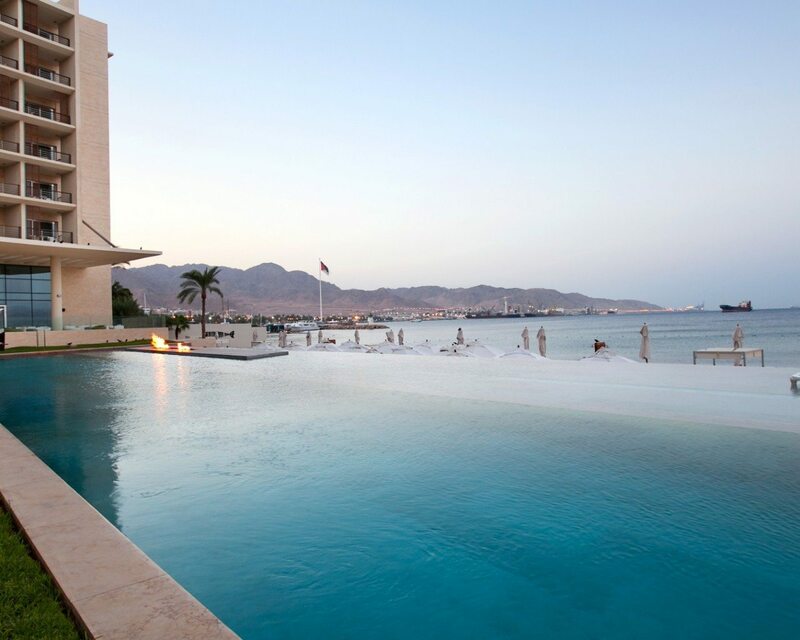 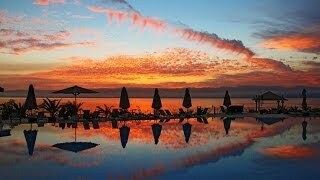 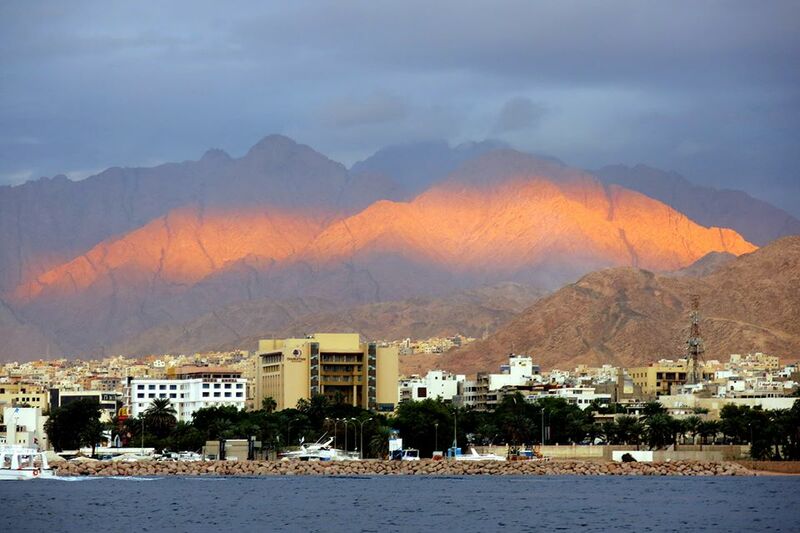 Weather for Aqaba Jordan with a 5 to 10 day forecast.